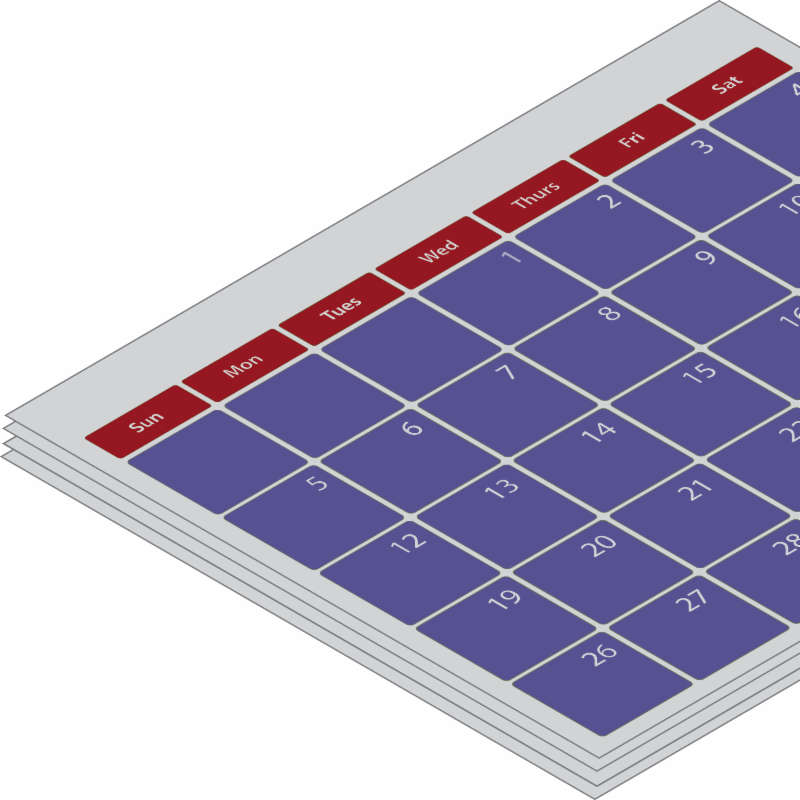 Taking Action Express: Membership has its Privileges; Celebrating Excellence; Reducing Incidence of Top U.S. Surgery…and More! Will You Join Us in Making Health Care Better, Together? 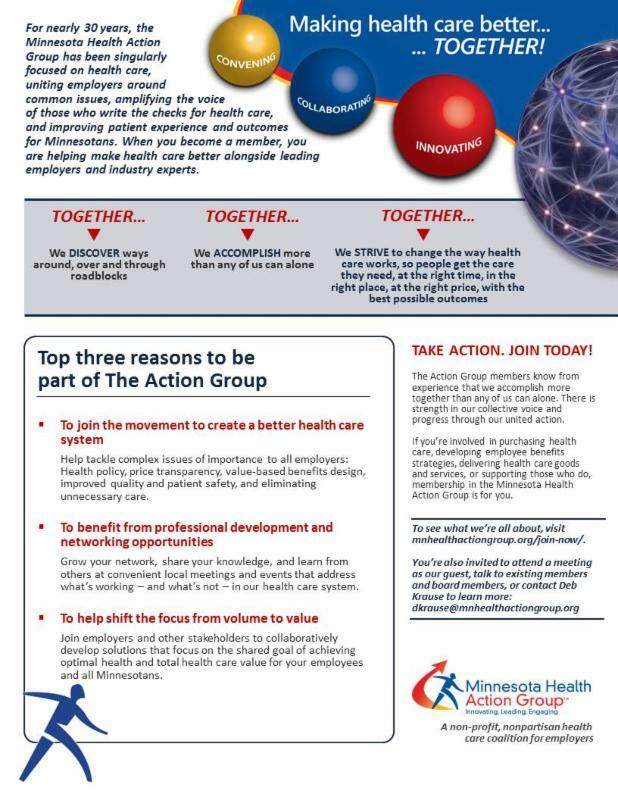 As a member-led coalition, the Minnesota Health Action Group grows more powerful and important with each new member. If you are not yet a member, please join us! With public rancor growing over health care uncertainties in the U.S., it has never been more important for employers to stand together and make our voices and expectations understood. Click on the image to learn how you can become a member of our fast-growing coalition! Come Celebrate Health that Works in Minnesota! Because this is the final event for the MNBTE program as we have known it, we hope that both present and past contributors to its success will join us for the biggest celebration yet! 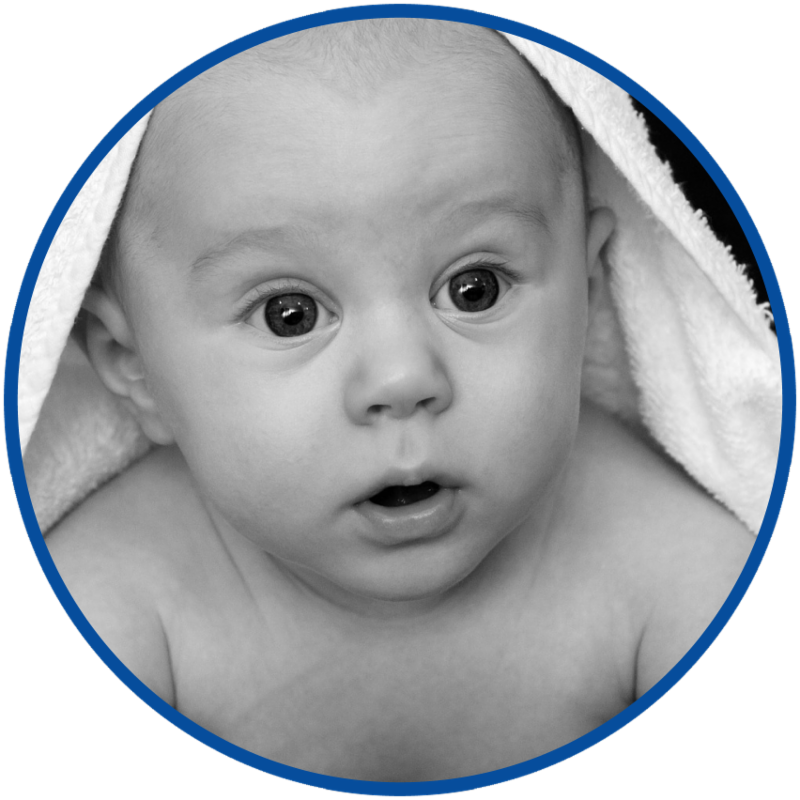 The most common major surgery isn’t to remove an appendix or to replace a knee–it’s to deliver babies by C-section, an all-too-common and often unnecessary procedure that increases risk to babies and mothers. While being overweight, diabetic, or older can make it more likely for a woman to need a C-section, the biggest risk factor is the hospital a mother walks into to deliver her baby, and how busy it is, according to recent Consumer Reports findings. In fact, a patient’s risk of C-section can be nine times higher, depending on the hospital. Are you interested in learning best practices in workplace mental health? The American Psychiatric Association Foundation maintains a library of 60+ employer case studies that are searchable by keyword, number of employees, industry, and/or location. The resources are available here. Maintain an associate-driven program. 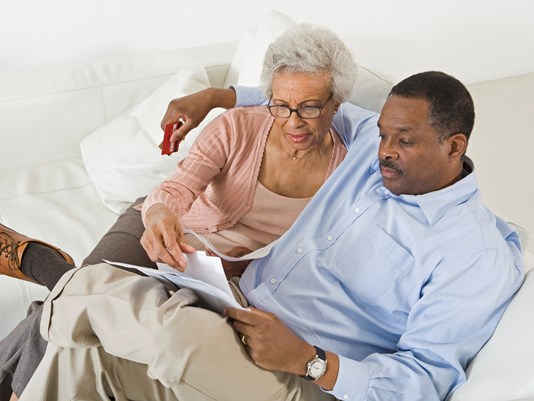 At Nationwide, associates provide ideas, pilot programs, and promote resources/initiatives. Don’t forget the big barriers. Domestic violence, financial stress, and other huge barriers get in the way of employees accessing care and taking care of their own health and well-being (both physical and mental). A recent issue of the Star Tribune showcased numerous advance care planning (ACP) initiatives emerging across the state, in “Minnesota Takes the Lead in Pushing End-of-Life Conversations.” The article illustrates that even though the state faces hurdles in achieving its ambitious goals, its progress to date has been remarkable. On the federal front, Senator Amy Klobuchar (D) of Minnesota co-sponsored the Senate version of a new bipartisan bill designed to give those with serious illnesses new tools to plan for their care, and to empower them to have their choices honored. The Action Group works with Honoring Choices and Stratis Health to increase awareness of the importance of ACP. See our ACP Statewide Call to Action here. To learn more about the Patient Choice and Quality Care Action of 2017, please click here.